Traction Sports Performance offers the ultimate training experience for the professional athlete. Developed solely for the athlete, our training facility provides all of the amenities an athlete needs to maximize their potential in one place. With the demands that are placed on professional athletes increasing year after year, Traction has integrated the finest team of performance specialists, position coaches, physical therapists, nutritionists and orthopedic doctors to meet these demands. Led by our integrated team of specialists, our professional athlete programs are designed to rehabilitate and rejuvenate each athlete from the rigors of a professional season. Our athletes are provided with a fully customizable training protocol that focuses on building speed, strength, power, agility and endurance while concentrating on joint mobility and muscle flexibility to decrease injury potential. Through this format, we have been able to prolong the careers of many athletes and in turn increase earning potential throughout their careers. This off-season program for pro athletes focuses on the rehabilitation and rejuvenation athlete’s bodies crave after the rigors of a long season. Learn more. Athletes can make or break their draft day status at the NFL Combine and College Pro Days. Learn more. At Traction, we know what it takes to prepare each athlete for the grueling demands of an MLB/NCAA season. Learn more. Traction has been preparing NBA/NCAA players for their upcoming season’s since its inception in 2007. Learn more. 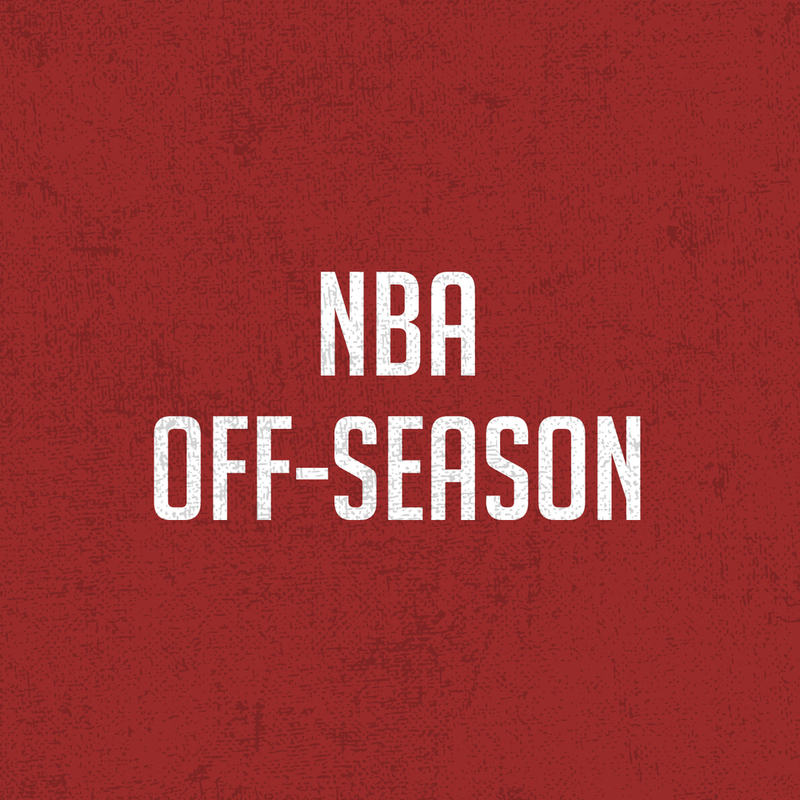 Building off of the success of our NBA Off-Season Program, Traction has become a household name for players preparing for their upcoming rookie seasons. Learn more.